This package contains 32 retro icons of people's daily necessities​ in the 80s and 90s​ in AI, EPS, JPG and PSD formats. Free for commercial use. Are you retro fashion lover? Here we got some really cool stuff for you! 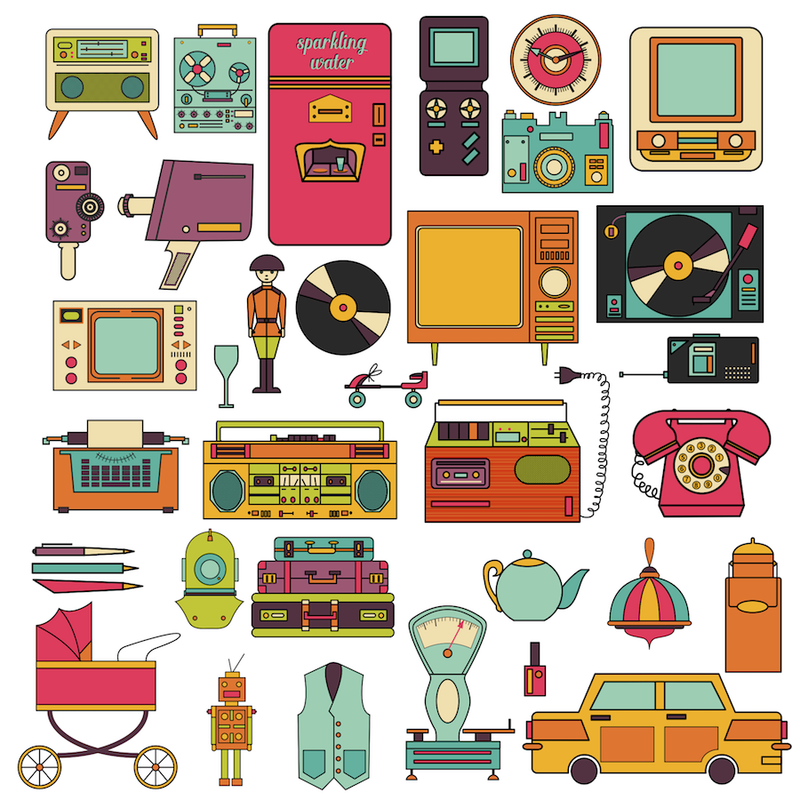 This package contains 32 free icons of people's daily necessities in the 80s and 90s in AI, EPS, JPG and PSD formats. It is licensed under license which allows free commercial use.